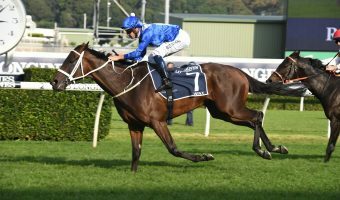 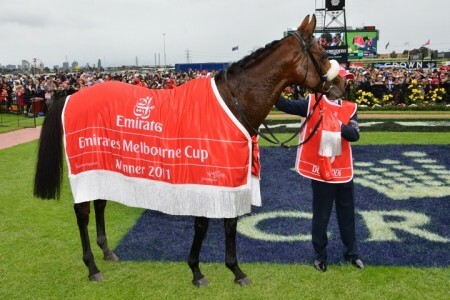 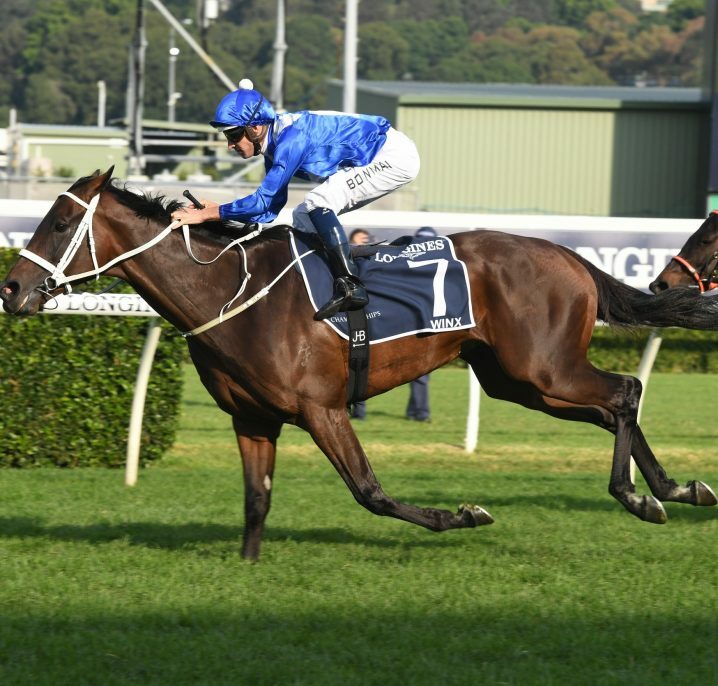 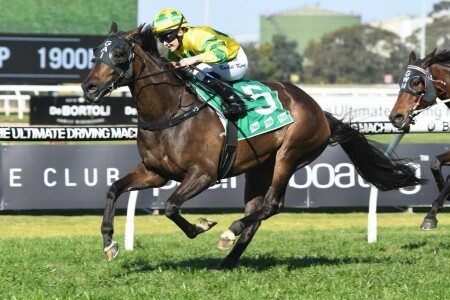 In the latest betting markets for today’s $500,000 Group 1 Rosehill Guineas (2000m), the surprise last-start winner of the Australian Guineas Shamrocker has been well backed in the Rosehill Guineas odds. 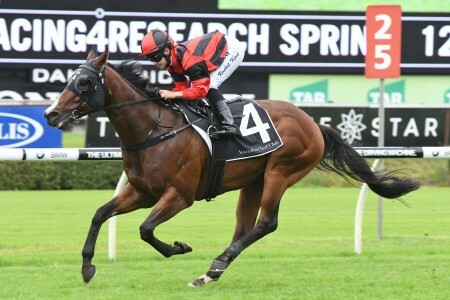 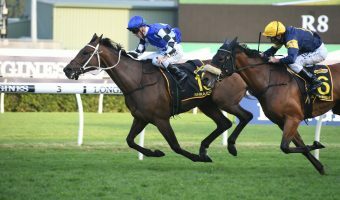 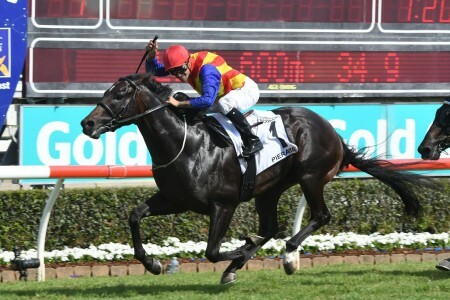 While star Kiwi colt Jimmy Choux remains the Rosehill Guineas punters’ favourite at a price of $3.60, slightly longer than his $3.40 odds yesterday, there has been money coming in for the sole filly of the Guineas field, Shamrocker. 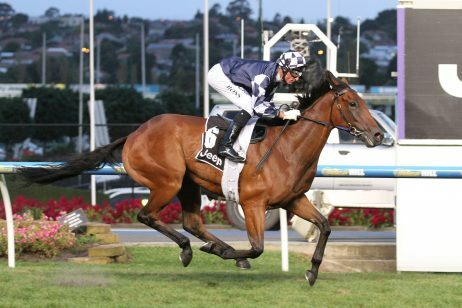 The Danny O’Brien-trained daughter of O’Reilly was a Group 1 placegetter during the spring having run a game second to Brazilian Pulse in the 2010 Crown Oaks. 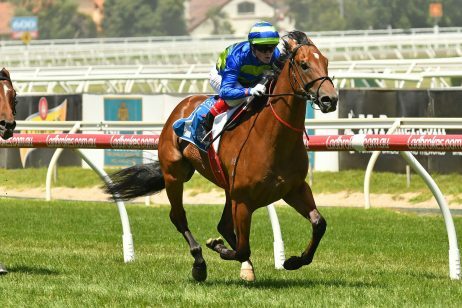 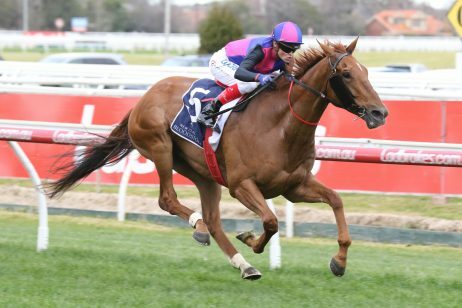 After running fourth to Southern Speed in the Group 3 The Mittys Vanity (1400m) first-up this season, Shamrocker unlucky in that run having struck interference, on March 5 she entered the Group 1 winners circle in a blowout result in the Group 1 Australian Guineas (1600m). 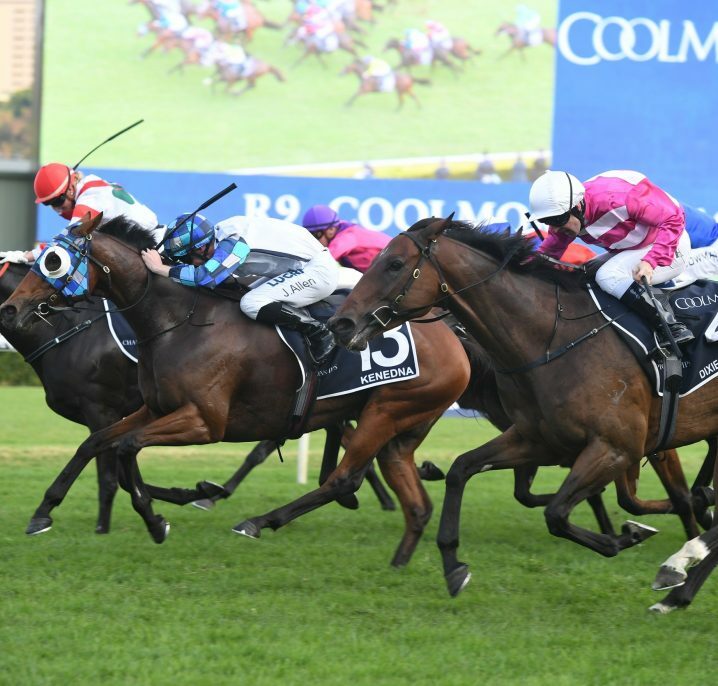 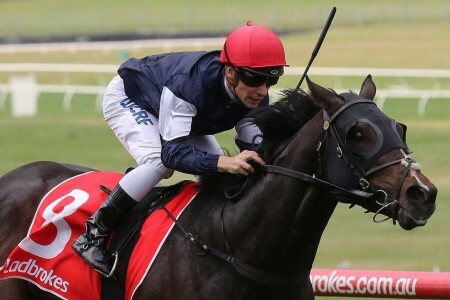 O’Brien decided if she did it once she can do it again and today Shamrocker will face an open field of three-year-olds in the 2011 Rosehill Guineas, running as Race 7 at 4:10pm (AEDST). 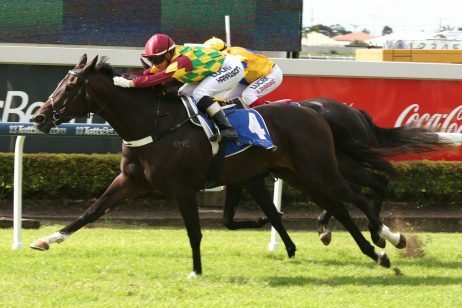 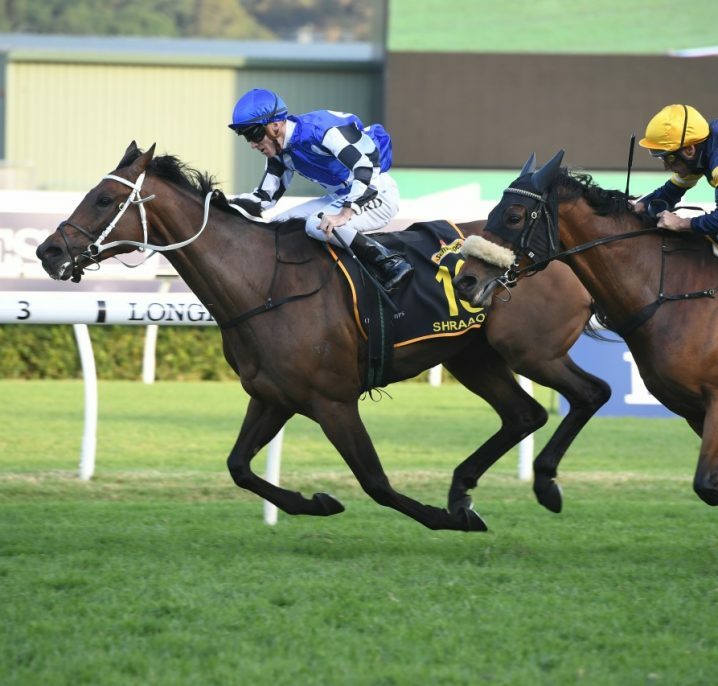 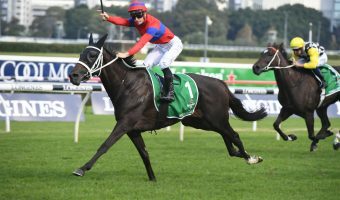 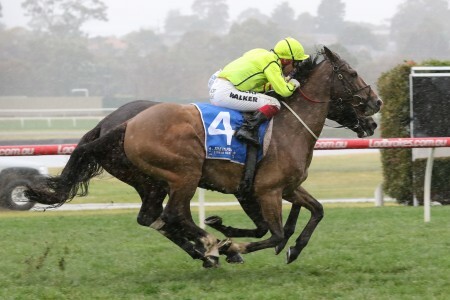 After opening at $8.50, Shamrocker was swiftly backed into $7.50 before firming further in the Rosehill Guineas odds into her current quote of $7 through Luxbet. 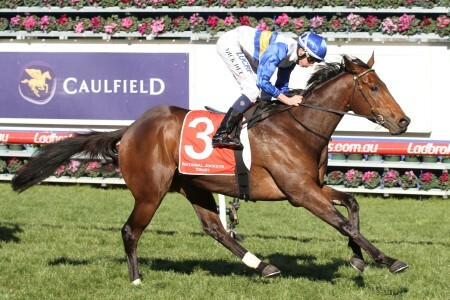 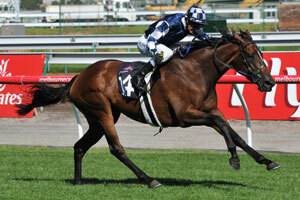 Shamrocker could prove a great value bet and really come out and surprise her rivals again. 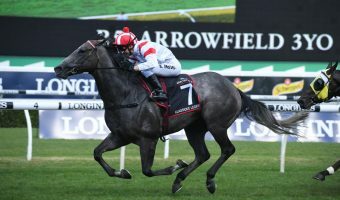 Given a two kilogram weight advantage over her male opponents in the Rosehill Guineas field today, Shamrocker has also drawn well with barrier eight giving jockey Damien Oliver a number of options in the running. 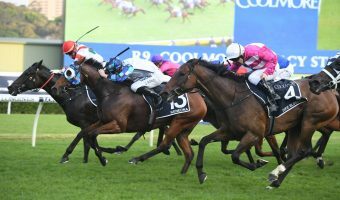 #12 Don’t Put It There ($401 into $201 Luxbet) – Still a definite no chance for the win, but why not try a $1 at these odds! 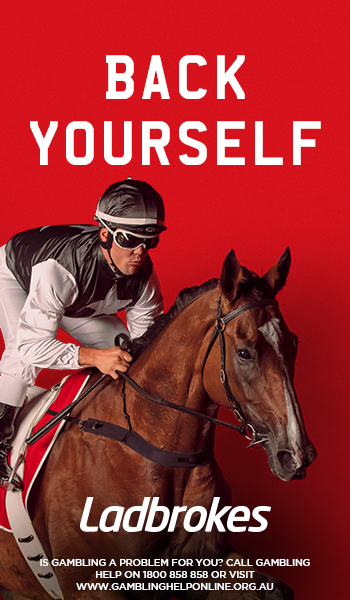 For the full 2011 Rosehill Guineas odds and betting options head over to Luxbet now and take advantage of their ‘Best of the Best’ markets paying you the Best Tote or Best Fluc – whatever is highest!